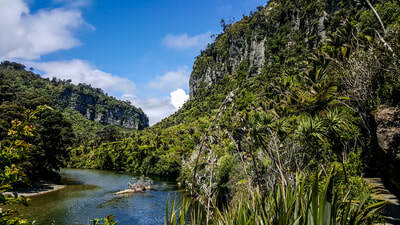 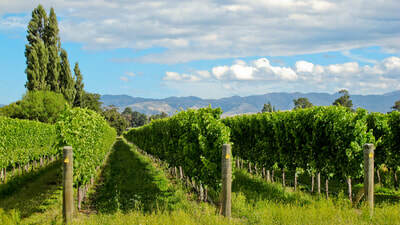 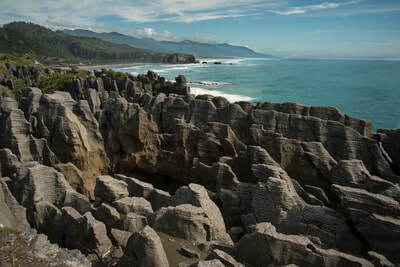 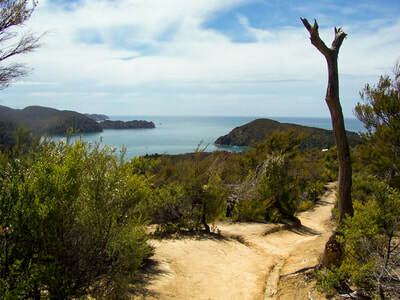 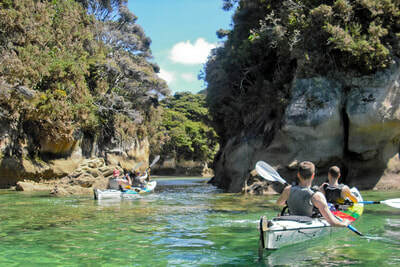 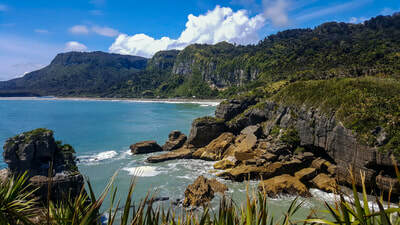 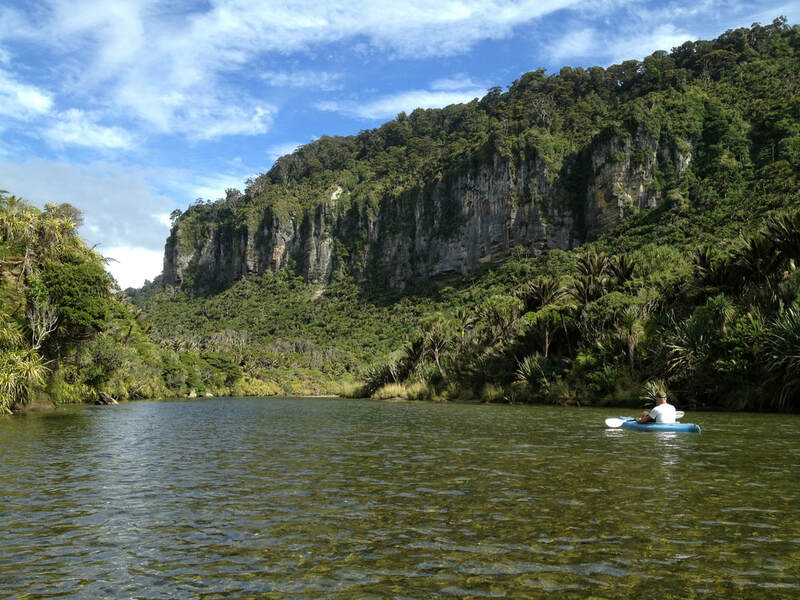 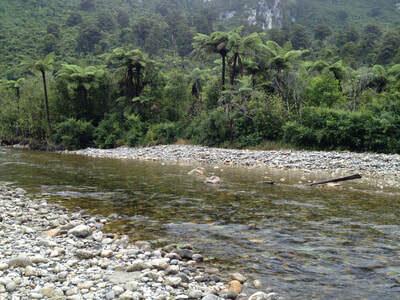 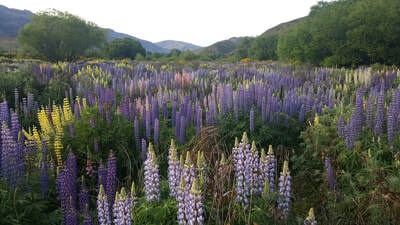 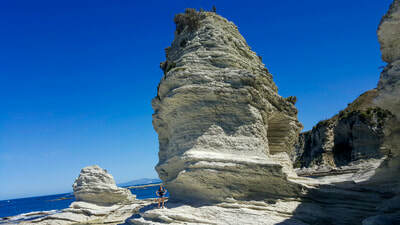 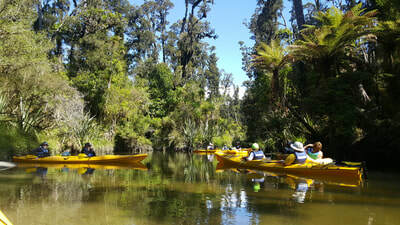 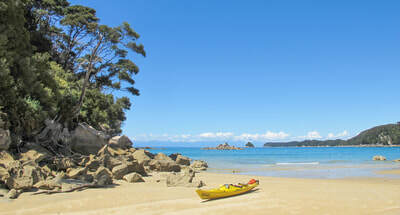 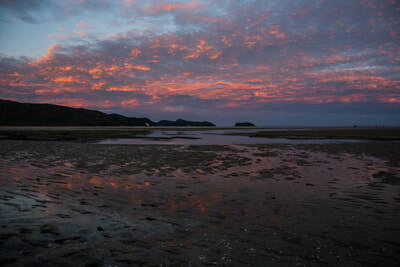 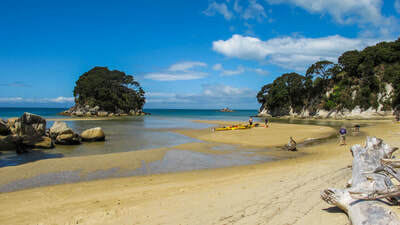 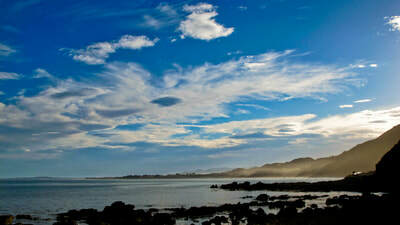 New Zealand is a very active body of land, geologically, as fault lines run the length of the islands. 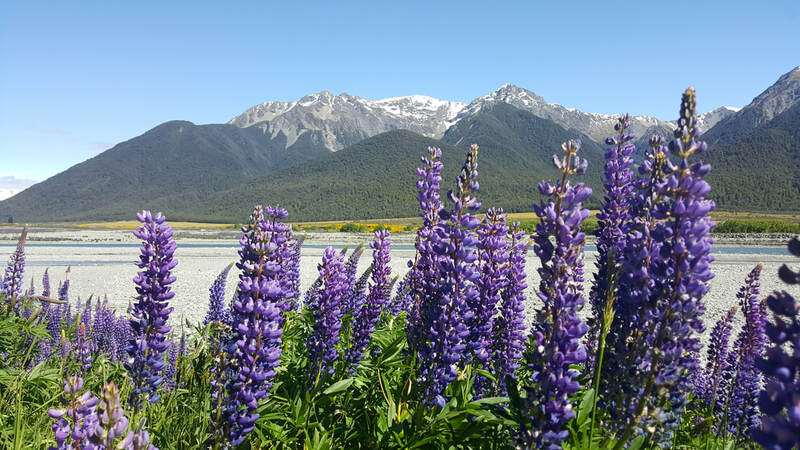 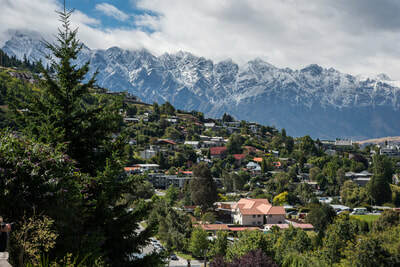 Along the South Island stretch the Southern Alps that divide the country and run northeast to southwest. 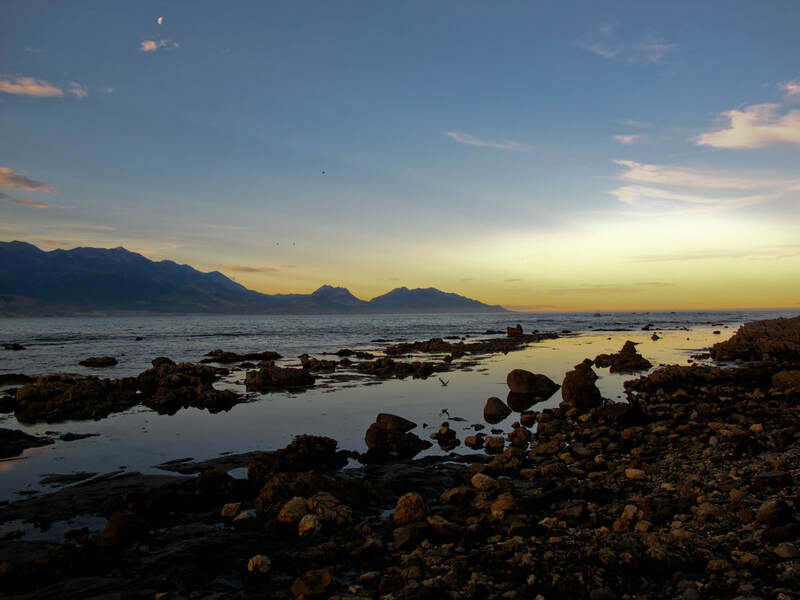 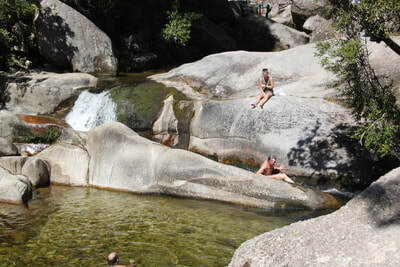 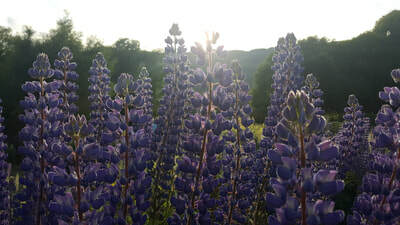 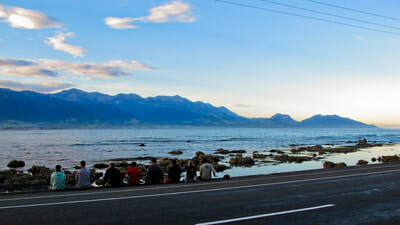 In the north, small mountains hit the sea creating a wonderful area to explore. 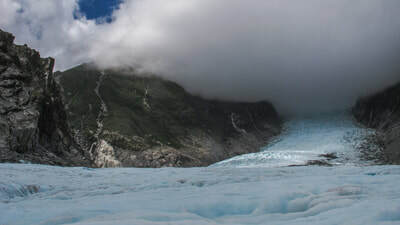 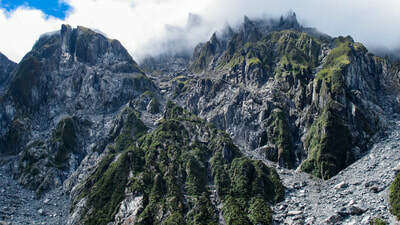 As you go south where the temperature is colder large glaciers have formed in the highest parts of the alps and as the range stretches down to the southern tip of the island it disappears into the sea. 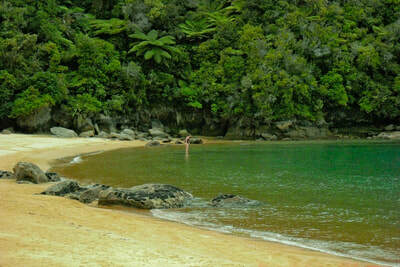 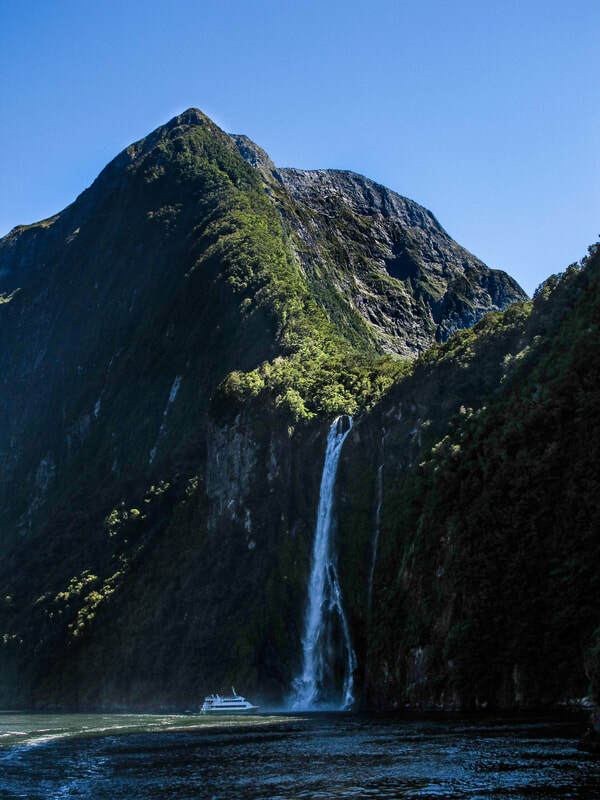 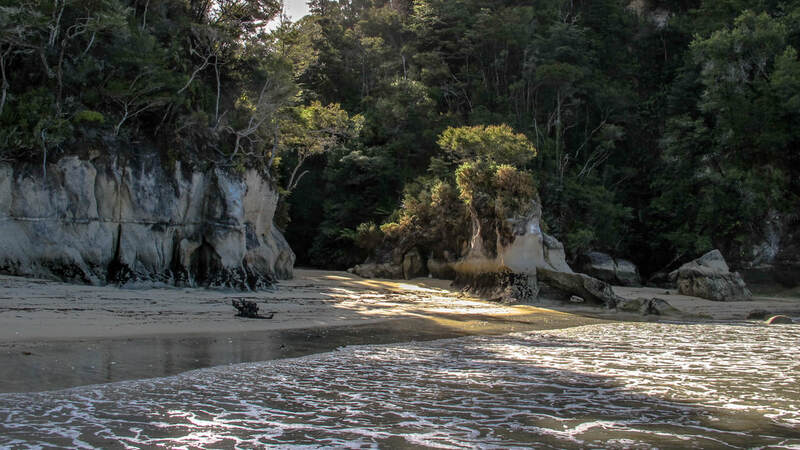 Towering fjords in Fiordland National Park dive straight into the ocean for a dramatic rainforest landscape. 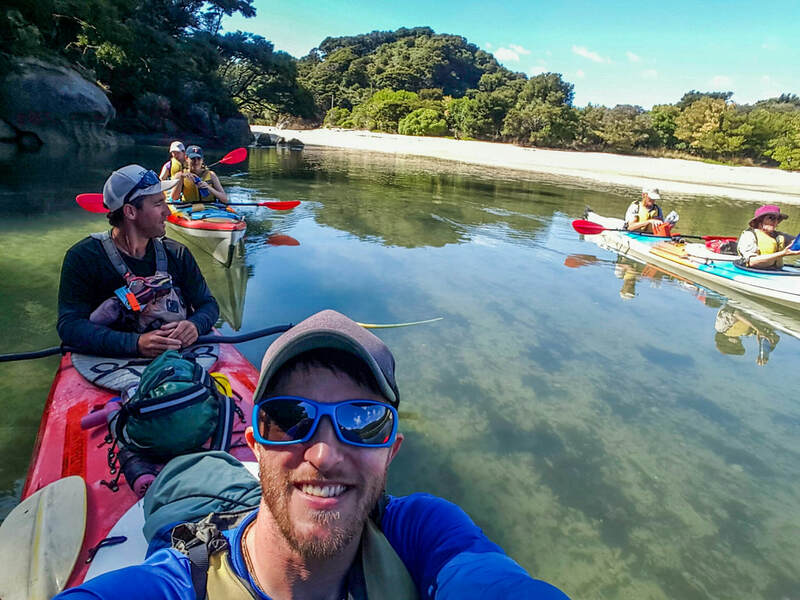 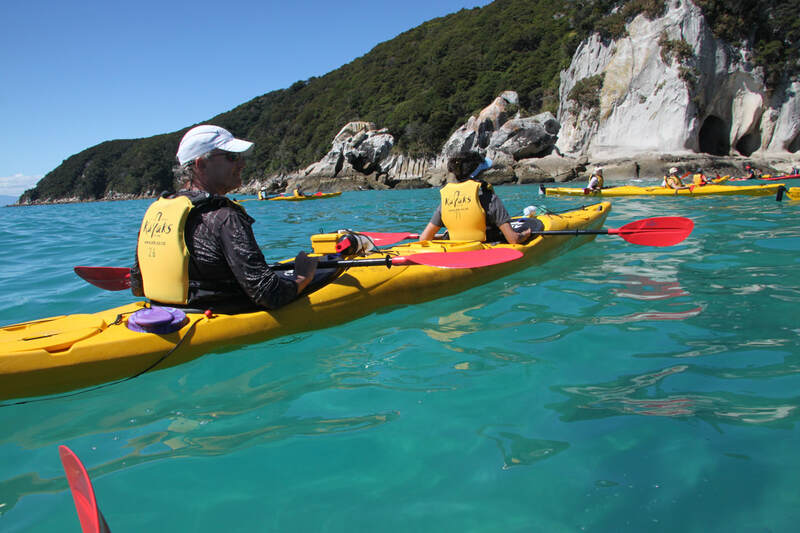 With all types of adventure activity opportunities throughout, travelers can have a hard to narrowing it down! 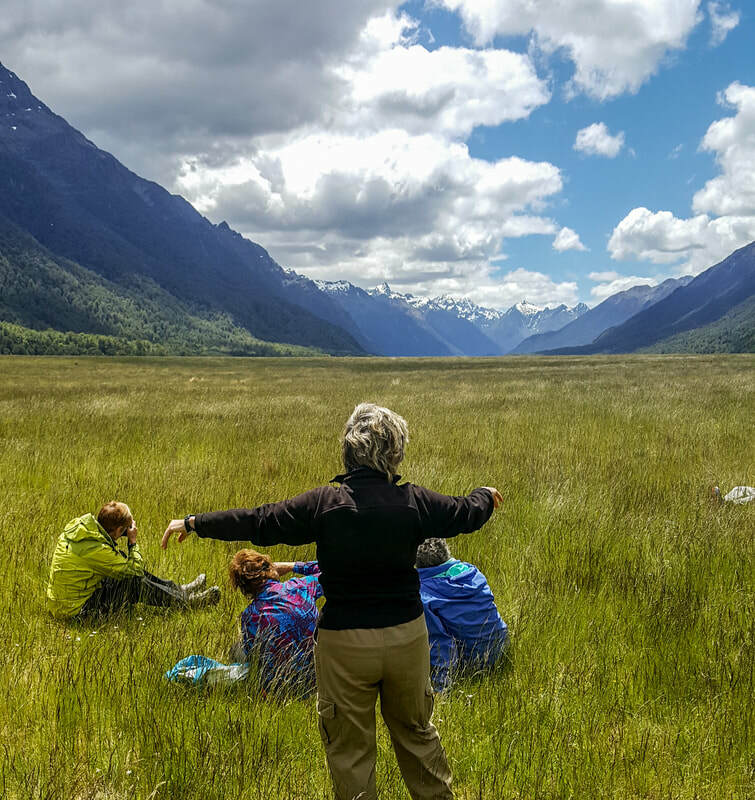 Explore itinerary options below and let us Thrive together! A pristine coastal wilderness fused with the stunning views and wildlife ​of a sleepy, charismatic surfside town. Pace 3 - Several Destinations, average time in each location: 2-3 days. 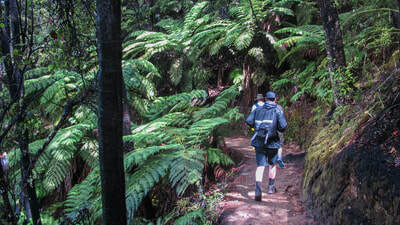 Activity Rating 3 - Activities of mild-moderate intensity, average level of fitness required. 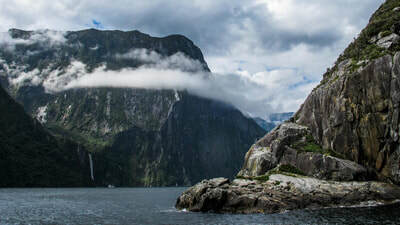 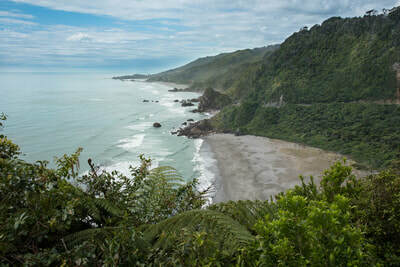 New Zealand's remote fjords are sculpted from 3,000ft mountains that plunge directly into a sea full of dolphins, penguins, seals and sea birds, and are set amongst a misty rainforest climate making any adventure mystifying and fantastic. 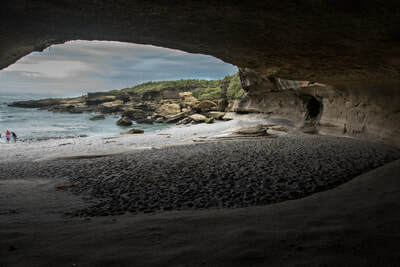 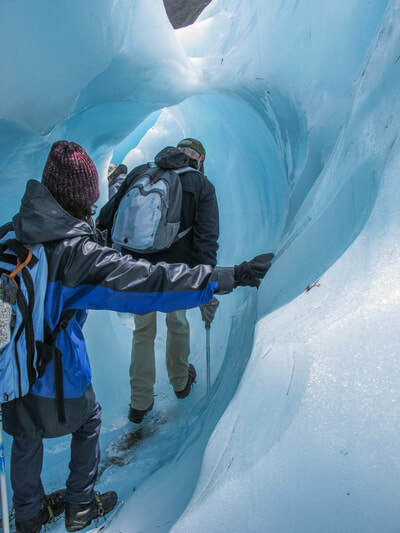 This location is wildly popular with international tourist for good reason, but stick with us to avoid the crowds and personalize the experience. 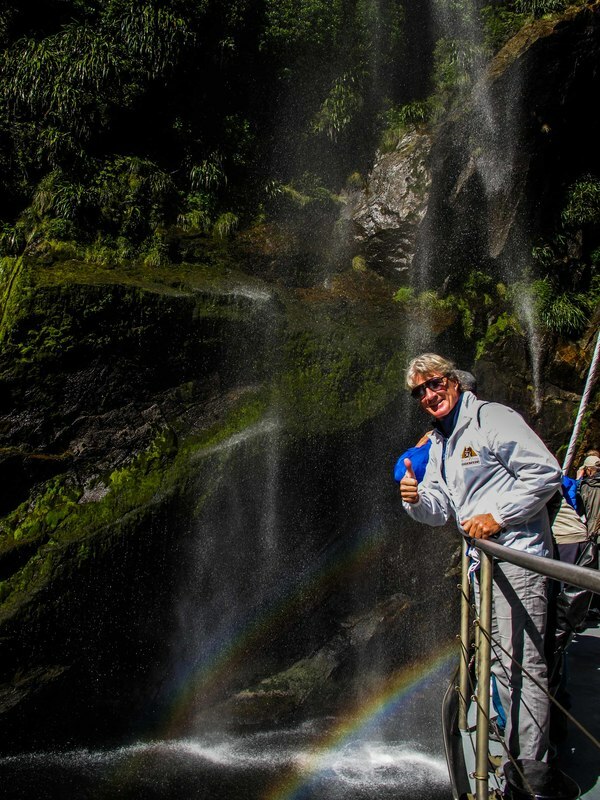 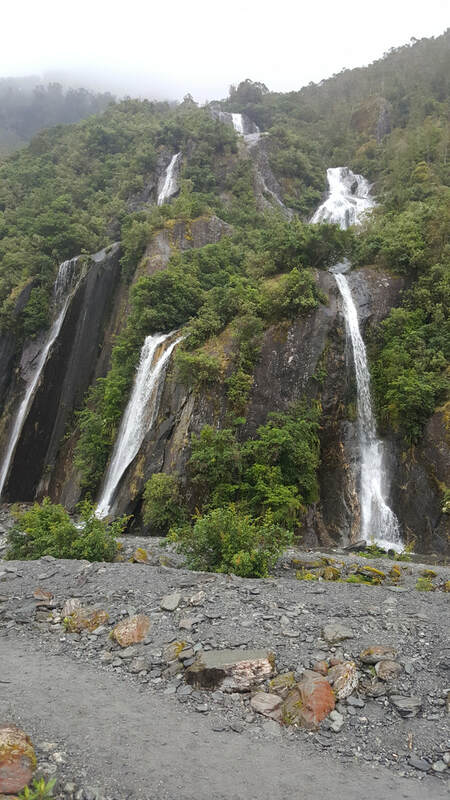 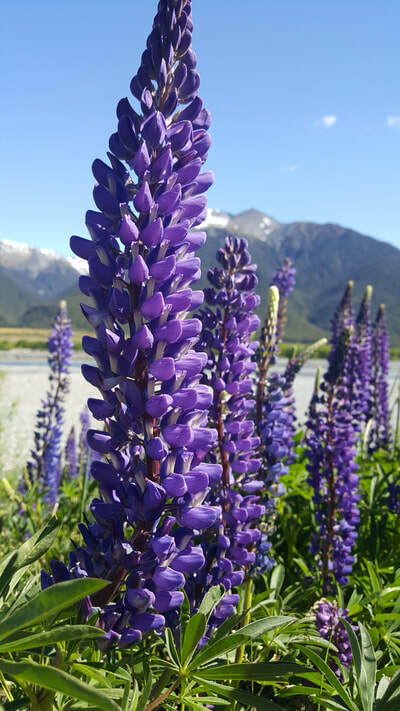 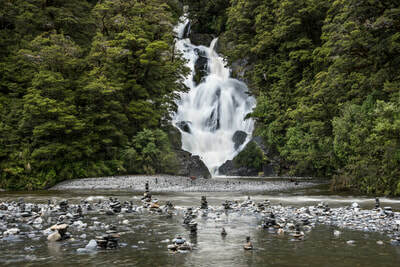 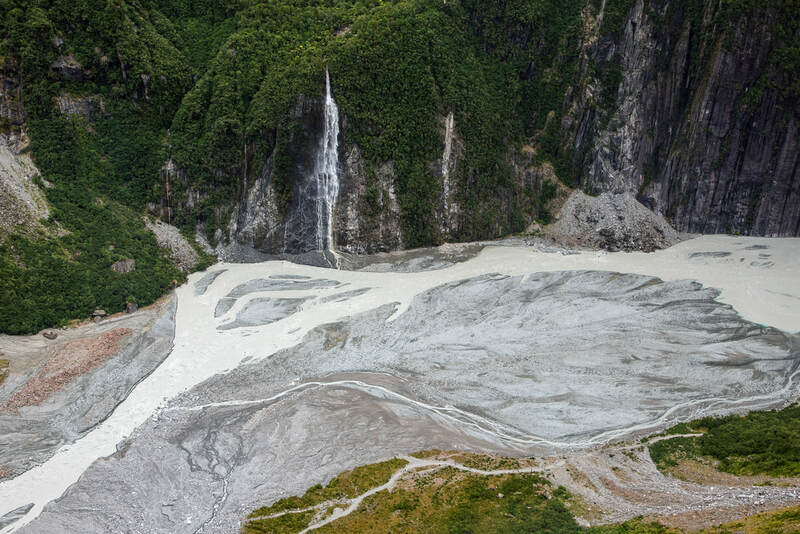 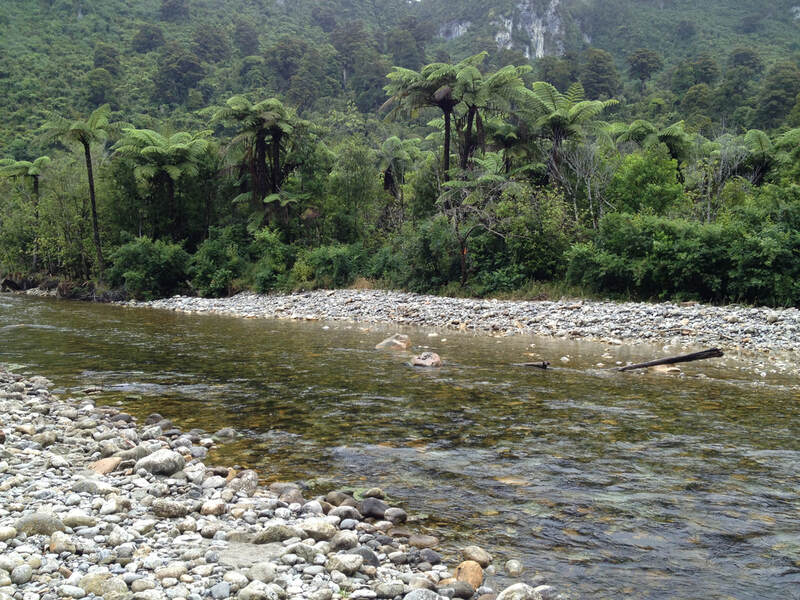 Start our adventure exploring the Milford Sound Highway with multiple scenic stops, short walks, and the Homer Tunnel. 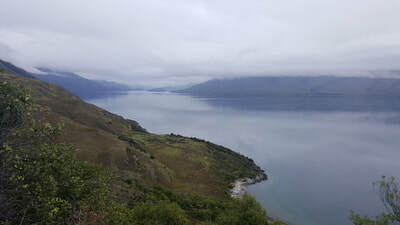 Taking our time on the road will allow the typical tourists to head back to Queenstown so we can enjoy the serenity of this remote fjord after the crowds. 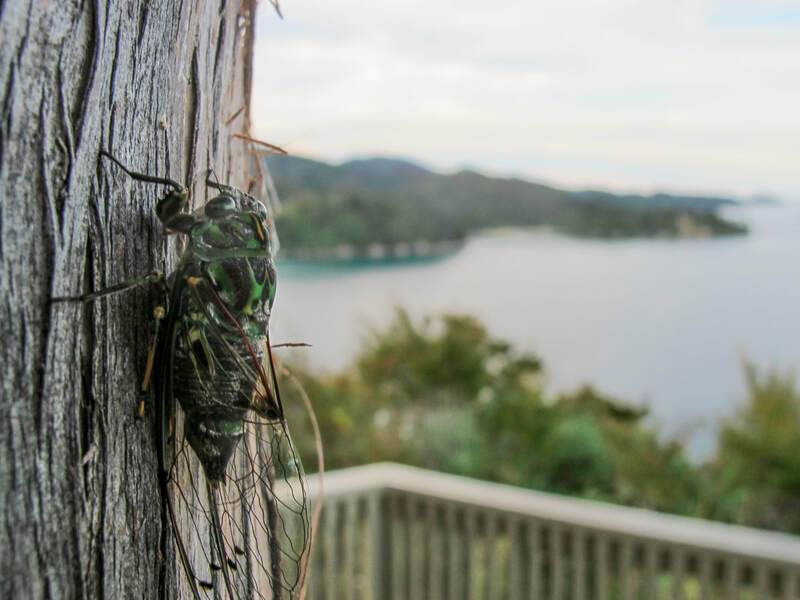 Experience the unique New Zealand Glowworm at the Te Anau Glowworm cave. Doubtful Sound is not directly accessible by road so our overnight cruise starts with a trip across lake Manapouri, arguably New Zealand's most beautiful lake, continues with a bus ride over the Wilmot pass and climaxes at the remote Doubtful Sound where we board our boat for an overnight cruise into stunning Fiordland National Park wilderness. Finish the tour in style atop the Skyline Gondola where just one luge ride is never enough. 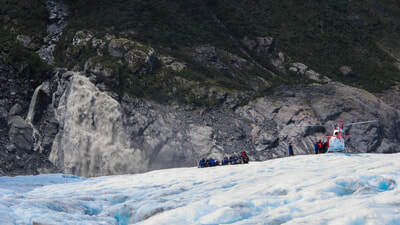 Not Included: International Flights, airport transfers, or extra nights accommodation before or after trip. 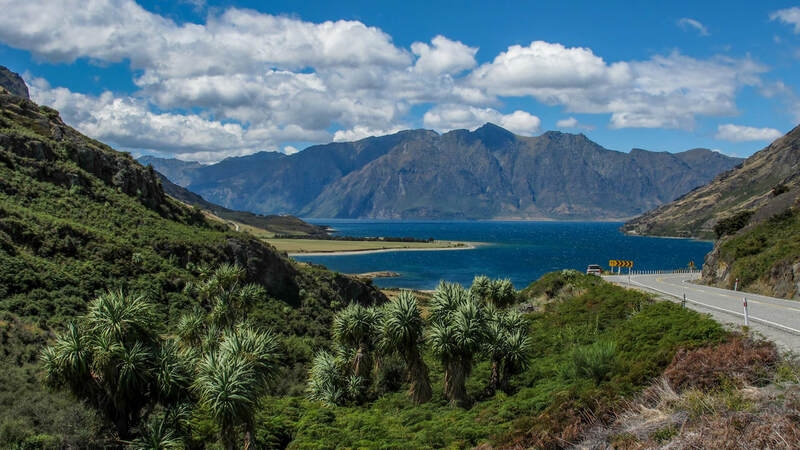 This drive is not to be missed. 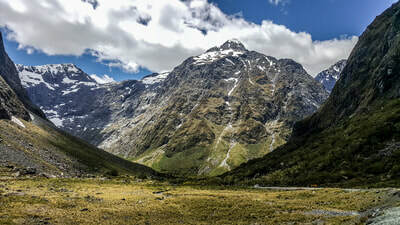 Fantastic mountains surround the valley as we gain elevation. 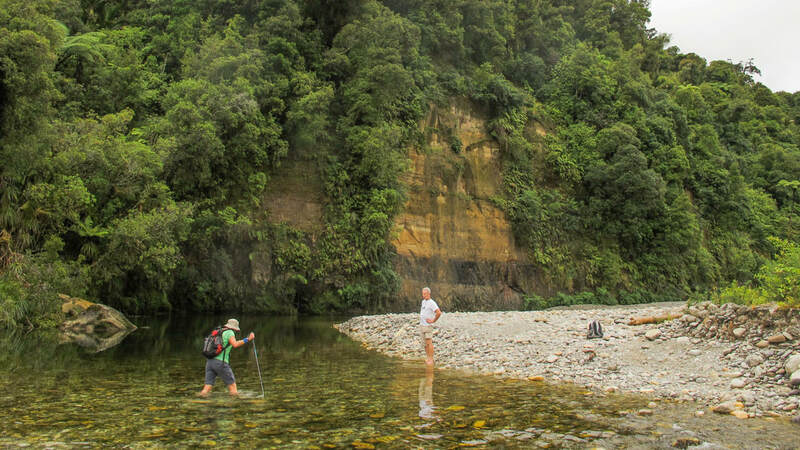 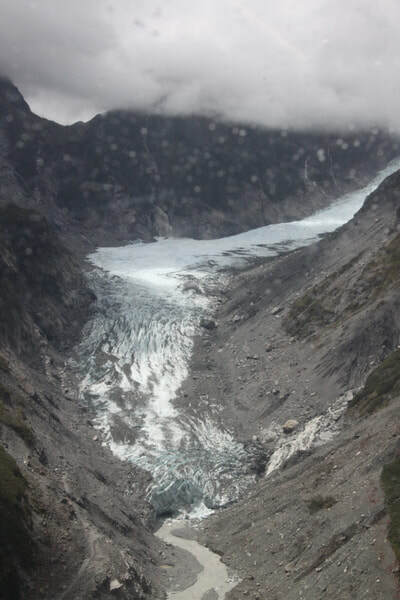 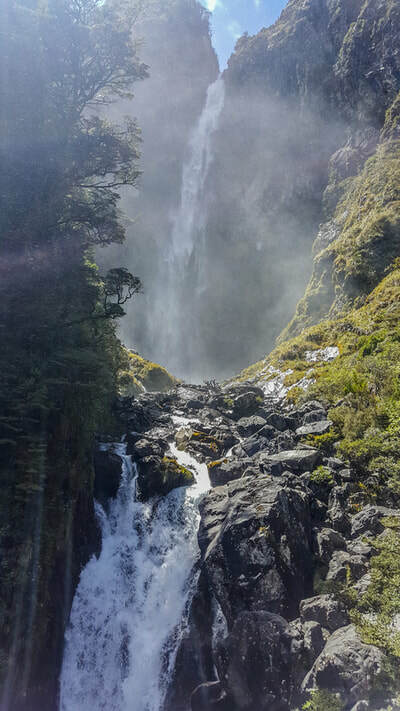 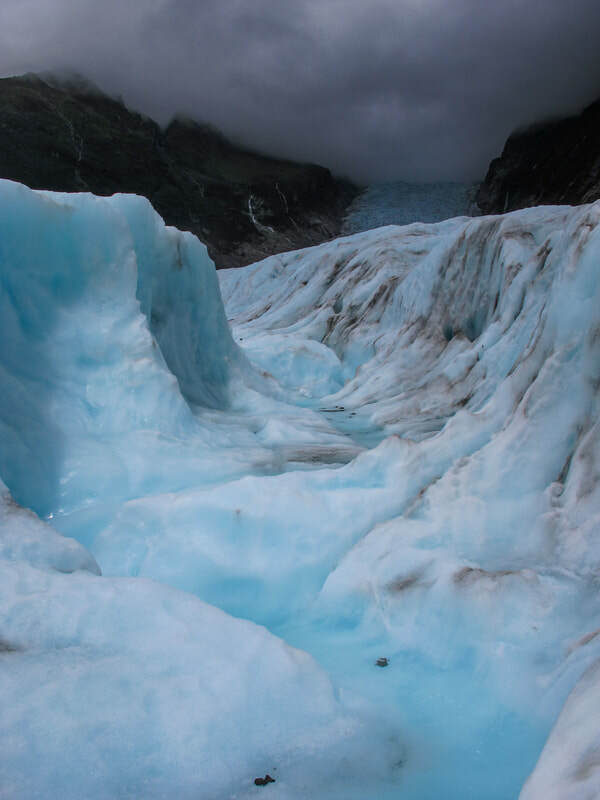 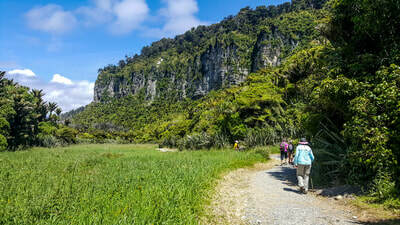 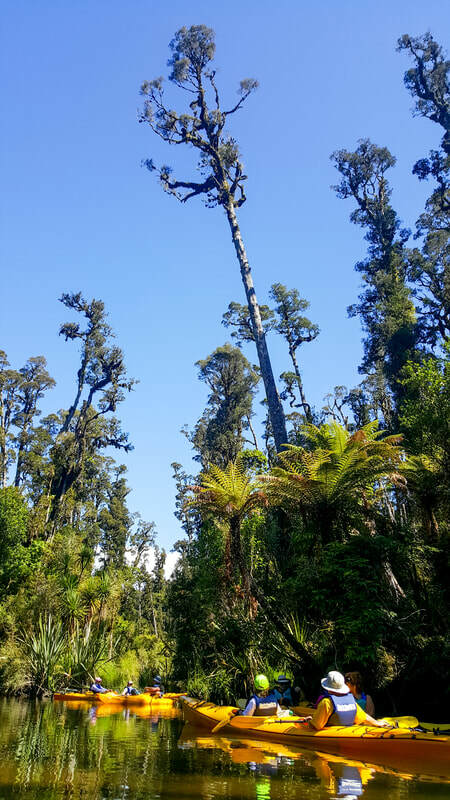 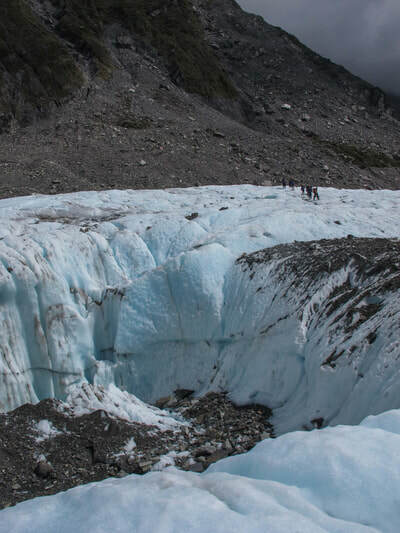 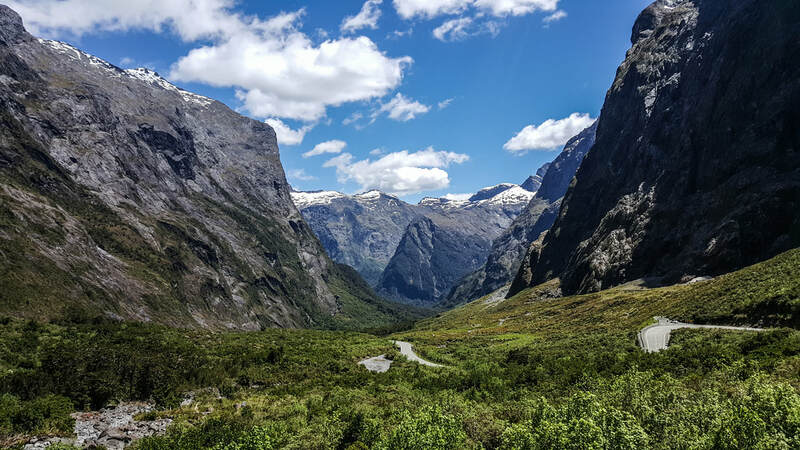 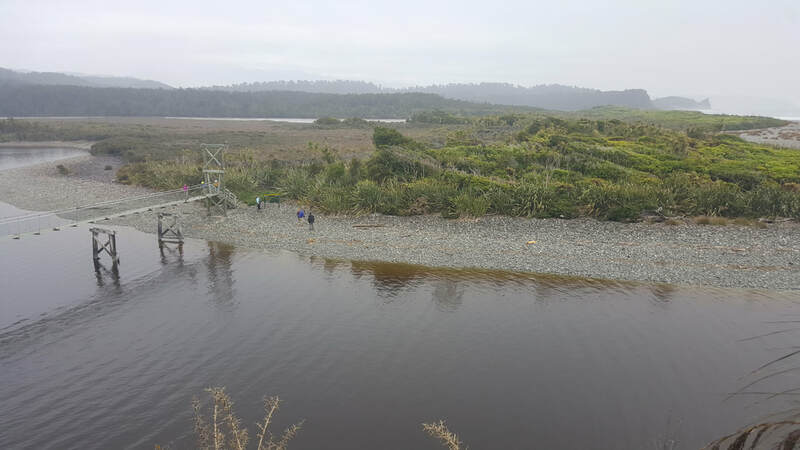 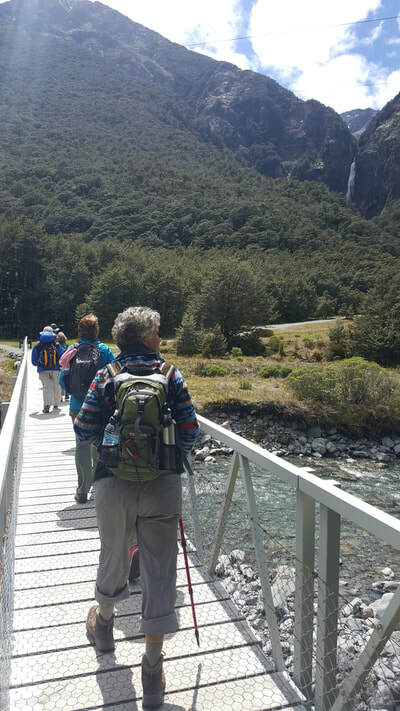 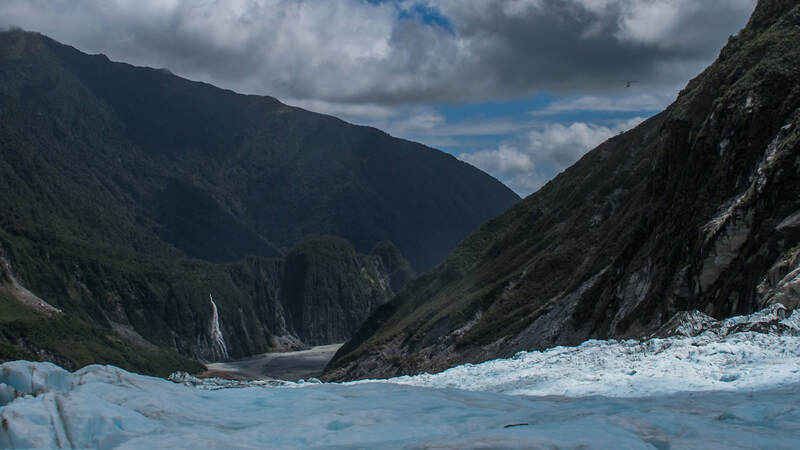 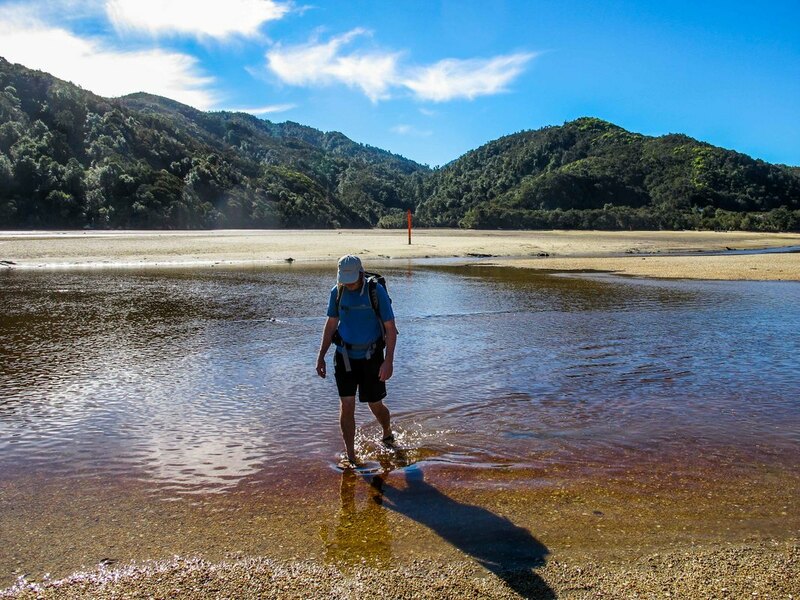 We will stop multiple times along the way for short walks to scenic locations including the Homer Tunnel which separates the real world from the fantastical Fiordland. 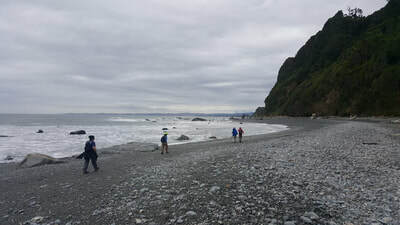 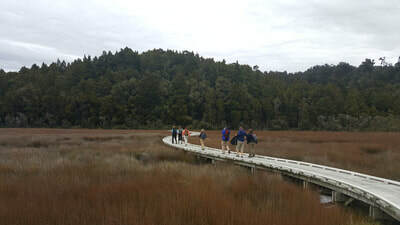 After a leisurely day on the road we will visit Milford Sound itself where we can walk along the shore after the tourists have left. 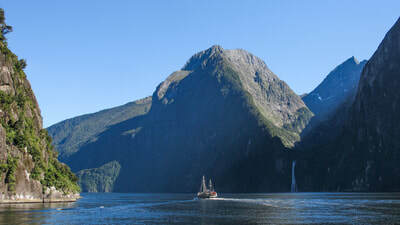 Before the tourists make it to Milford Sound we will board our boat and tour the fjord in peace. 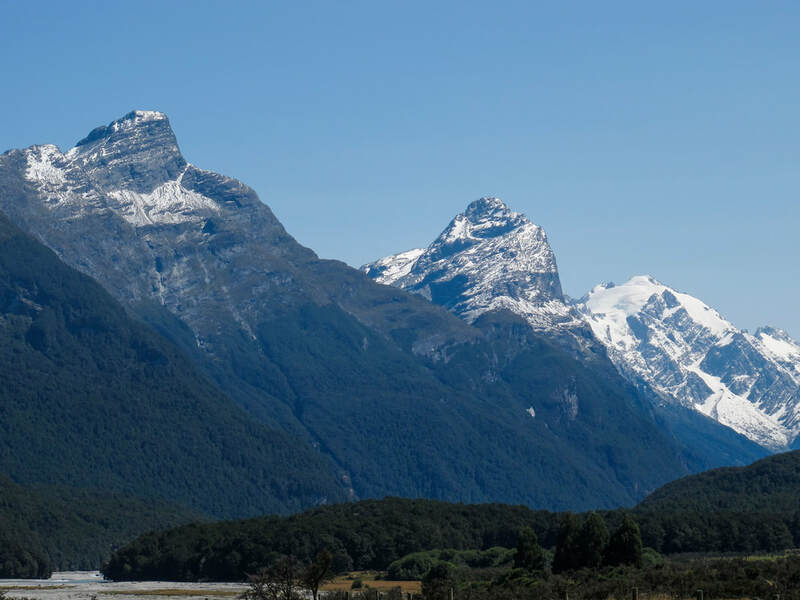 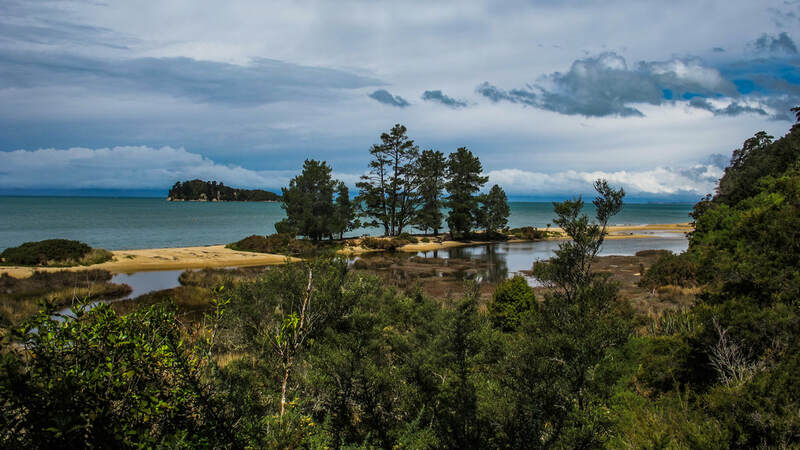 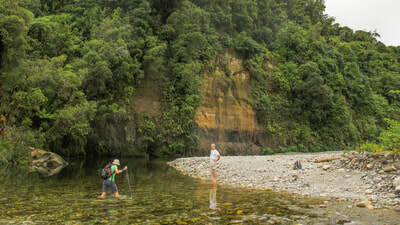 As the tourists start to arrive we will be heading out toward Te Anau stopping along the way for short scenic walks. 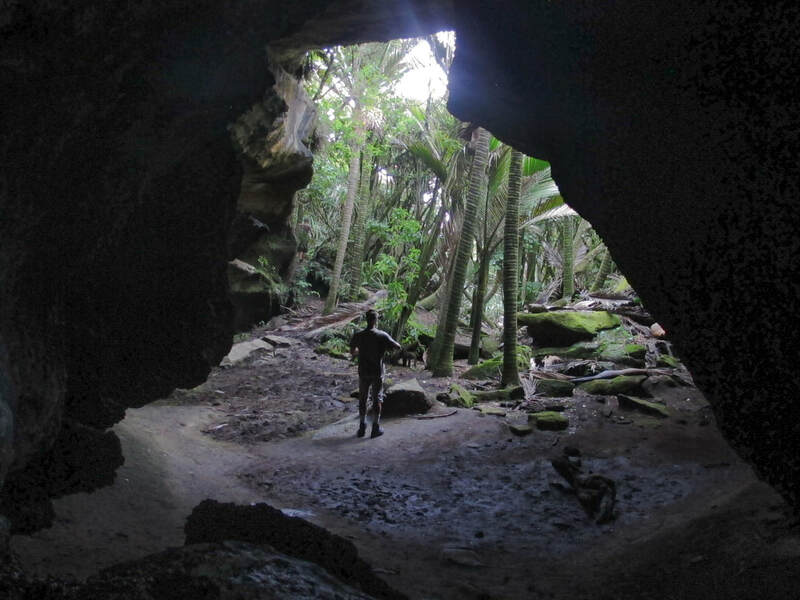 Te Anau glowworm cave is an experience not quite like any other where bioluminescent glowworms light up the roof of the cave. 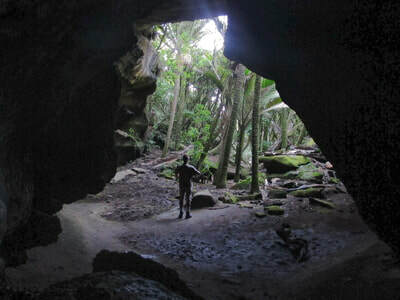 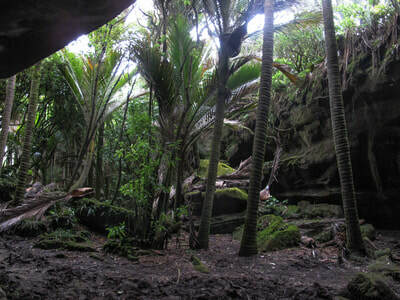 Walk along and learn about the cave formation and the life of these famous glowworms. Immerse yourself in the vast and untouched wilderness of Doubtful Sound, the second largest fjord in Fiordland National Park. 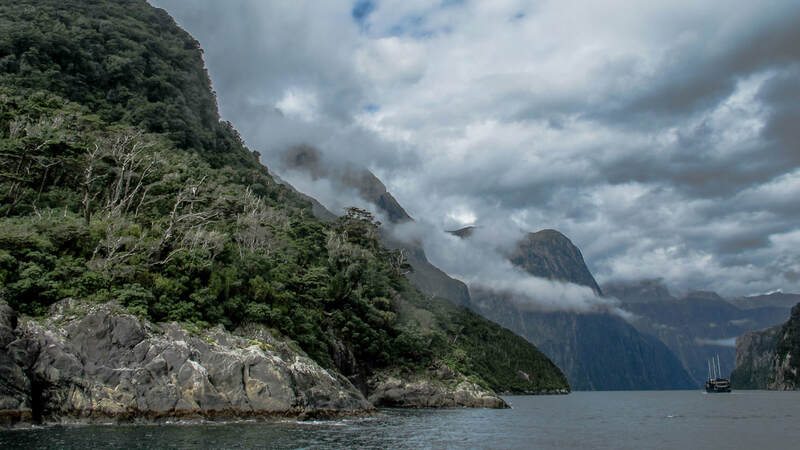 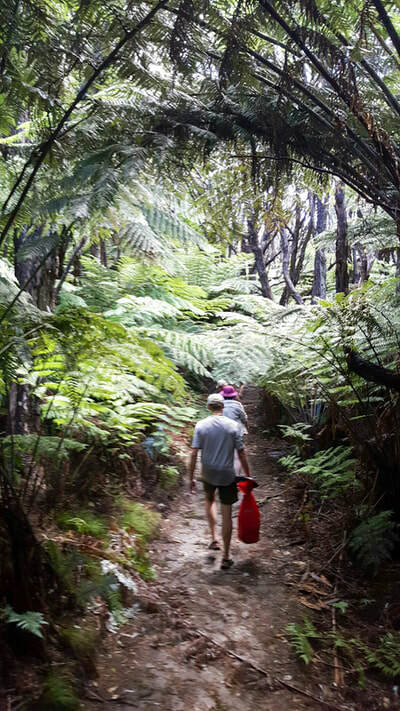 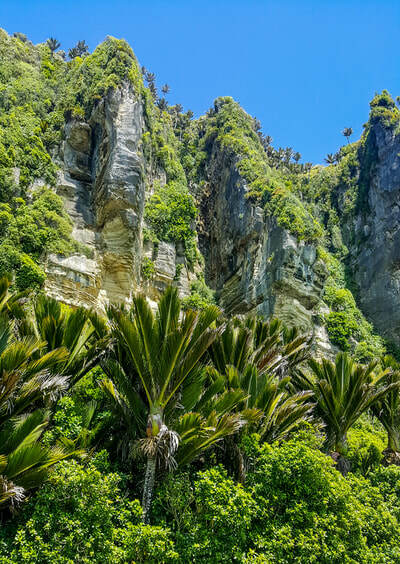 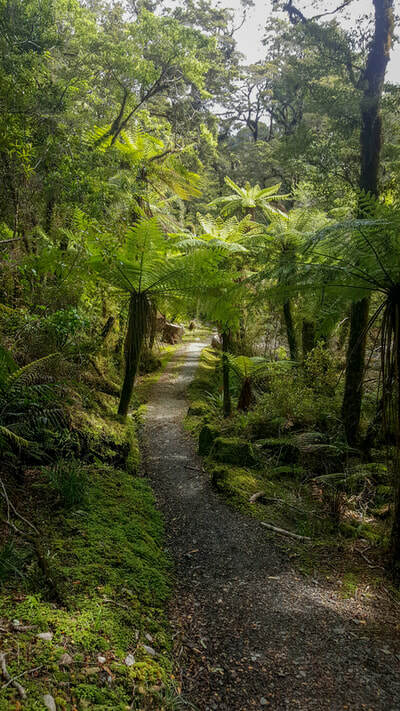 With its rugged peaks, verdant rainforest and twisting, hidden inlets, Doubtful Sound will take your breath away. 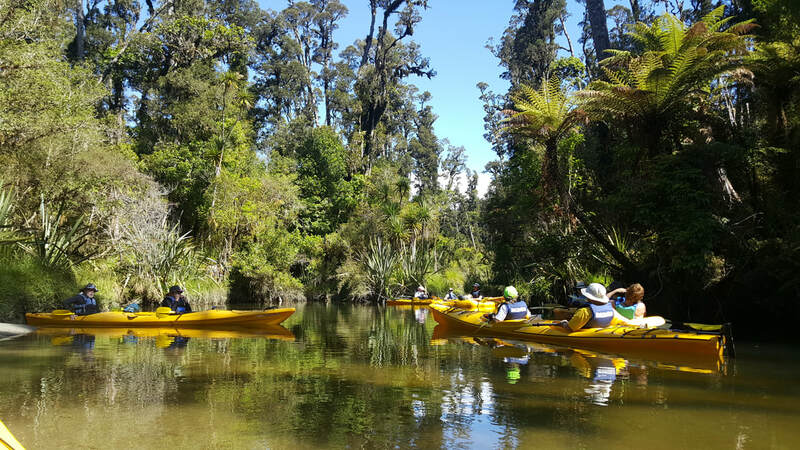 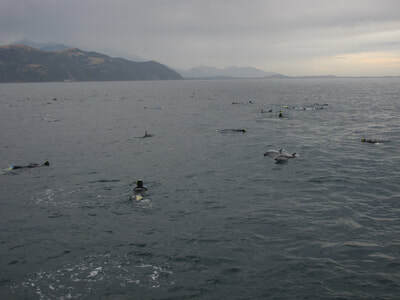 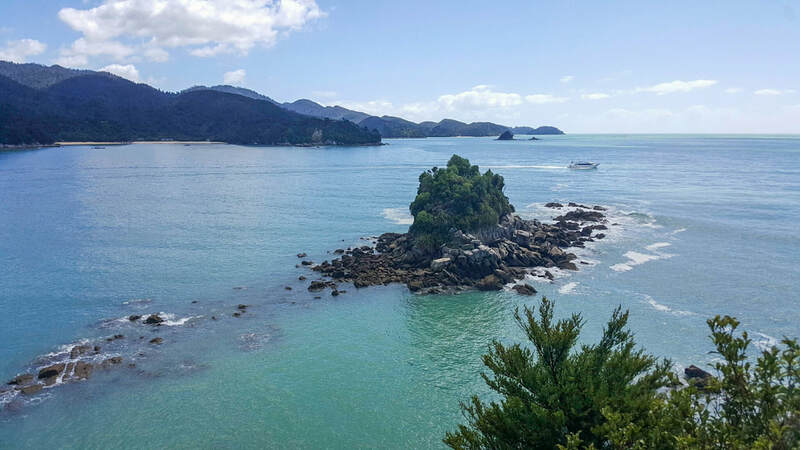 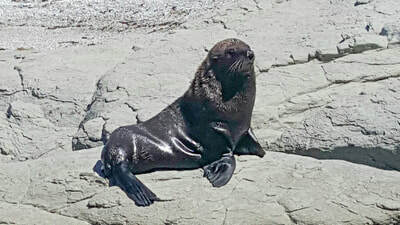 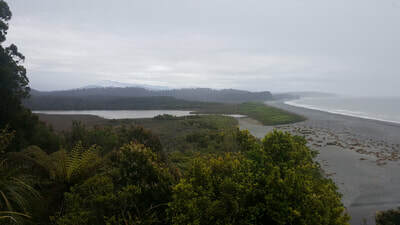 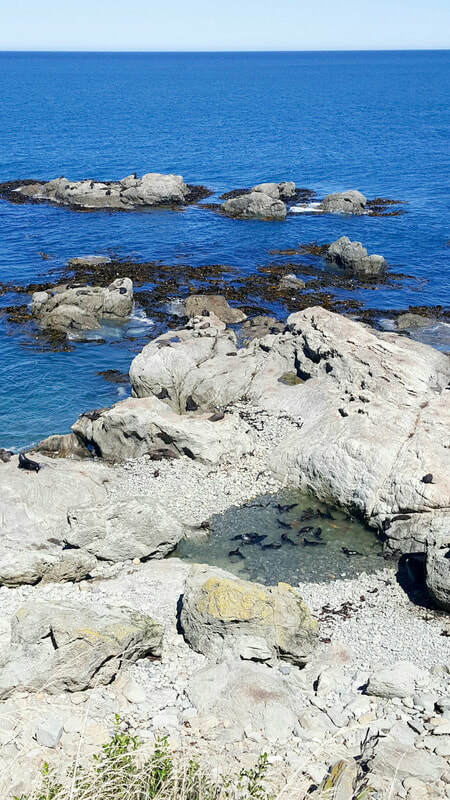 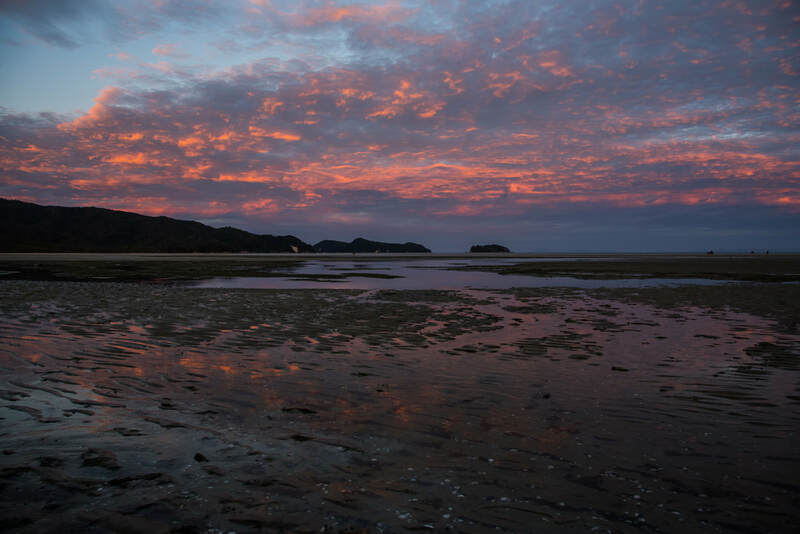 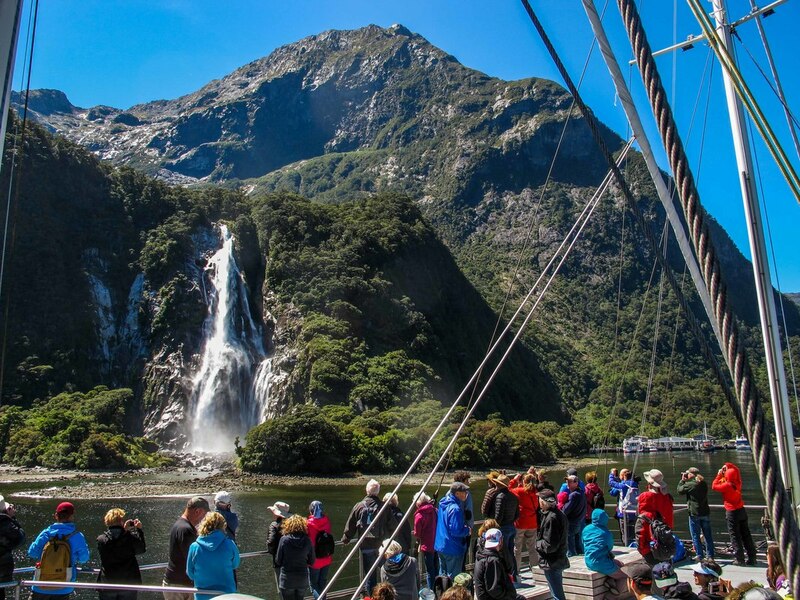 Home to abundant wildlife you may see bottlenose dolphins and fur seals at play, or catch a glimpse of a rare Fiordland Crested Penguin. 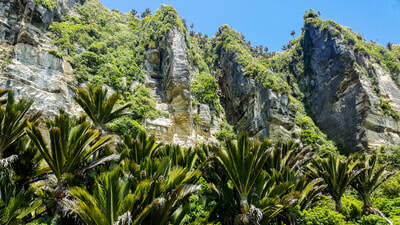 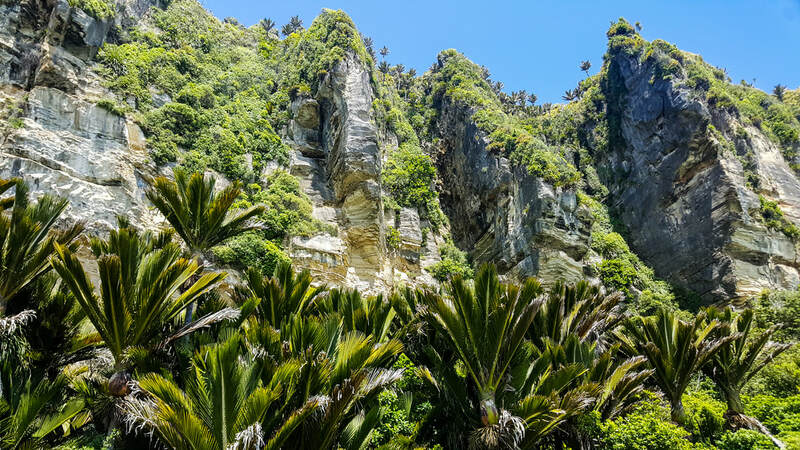 Getting to Doubtful Sound is an adventure in itself. 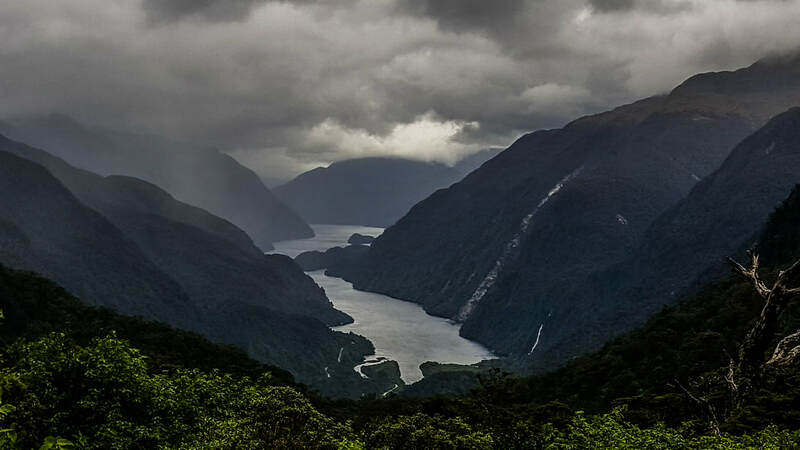 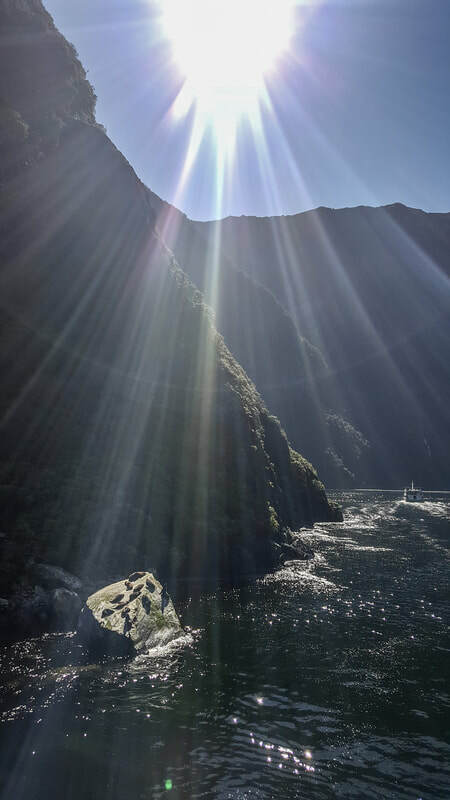 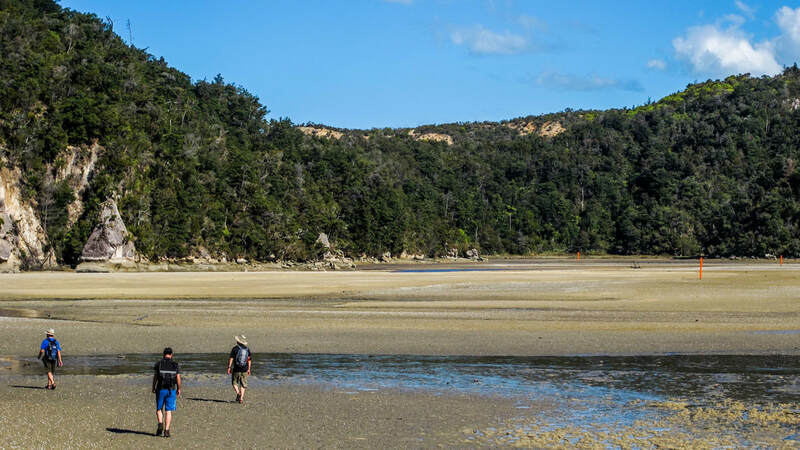 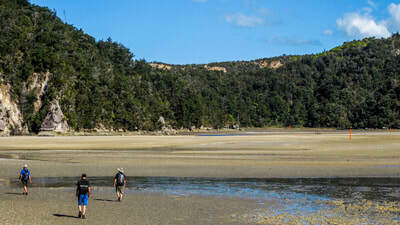 With no direct road access, the only way you can to get to Doubtful Sound is by a cruise across Lake Manapouri and a coach trip over Wilmot Pass. 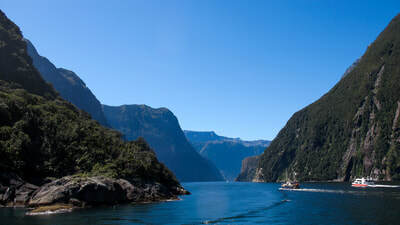 This isolation makes the fiord a very special place, a place only those in the know get to see. 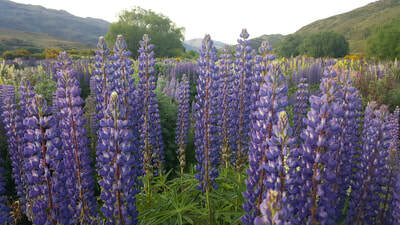 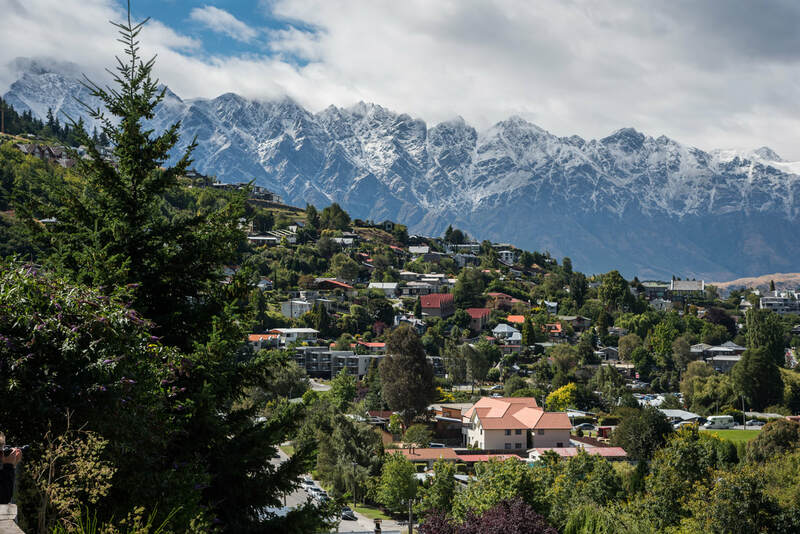 After arriving back in civilization we head back to the hustle and bustle that is Queenstown. 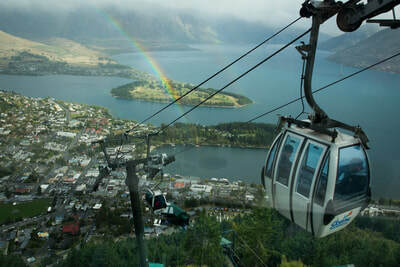 Ride up the Gondola for fantastic views of lake Wakatipu and harness gravity with a ride down the luge track complete with gentle and leisurely or steep and adventurous routes. Experience tells us that one ride is never enough. Spend our last dinner together reliving our adventures.